Healthy versus unhealthy behaviours for 2nd year students in Tunisia. 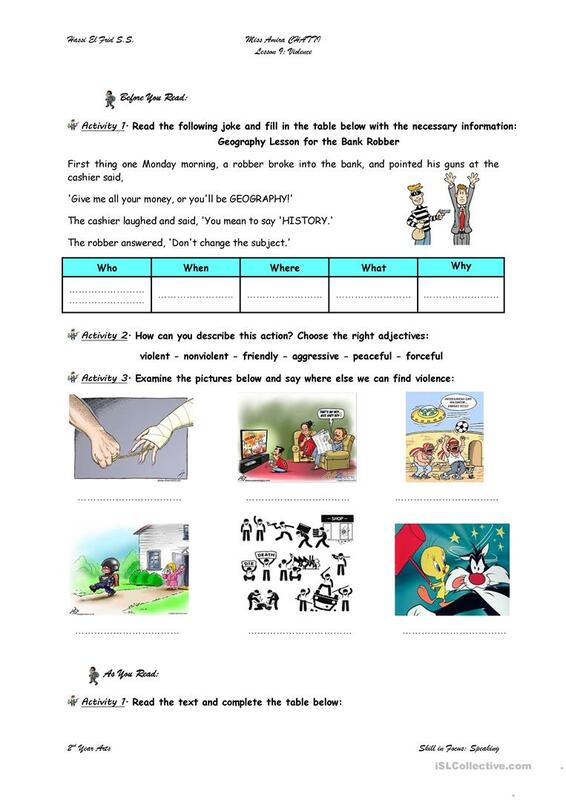 The above printable, downloadable handout is meant for high school students at Intermediate (B1) level. It is aimed at revising Adjectives in English, and is useful for improving your learners' Speaking and Reading skills. 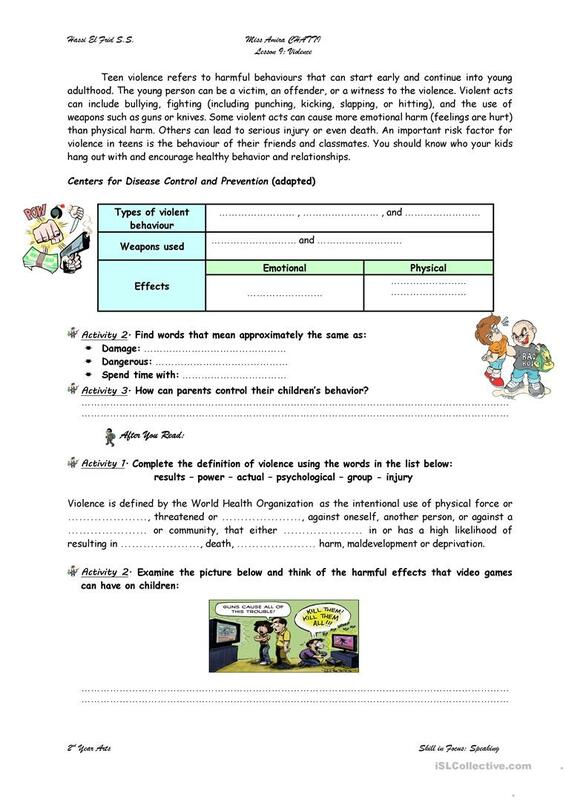 It focuses on the vocabulary topic of Actions.